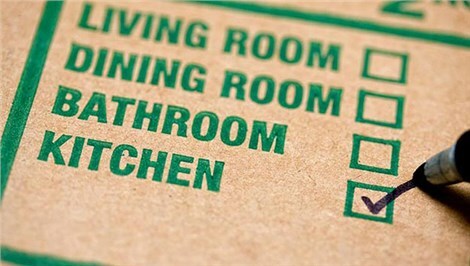 Save big with the "Moving Performance" promotion! 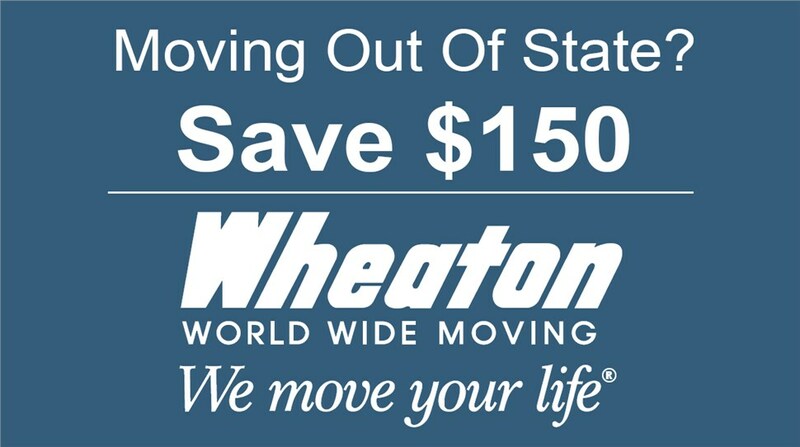 For a limited time only, Wheaton World Wide Moving is offing $150 Off the price of your residential interstate move. The move must meet the 3,500 lbs. weight minimum and with the destination being a state in the contiguous United States. Schedule today, before this promotional discount expires.